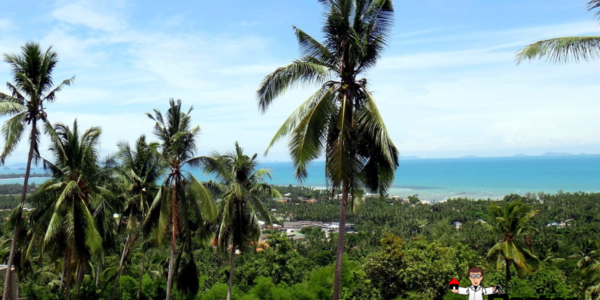 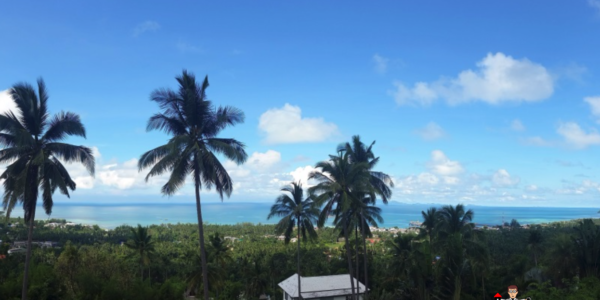 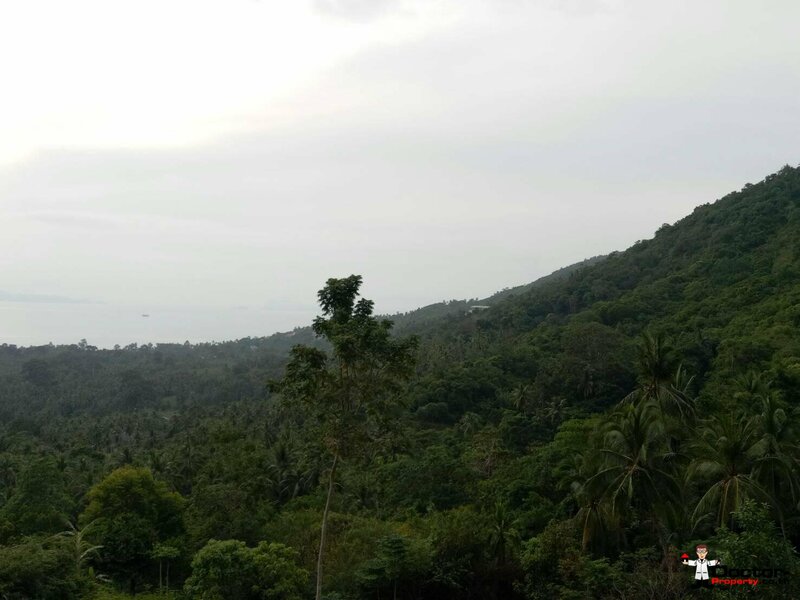 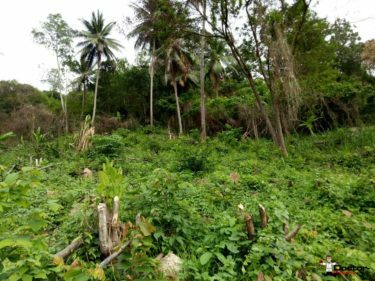 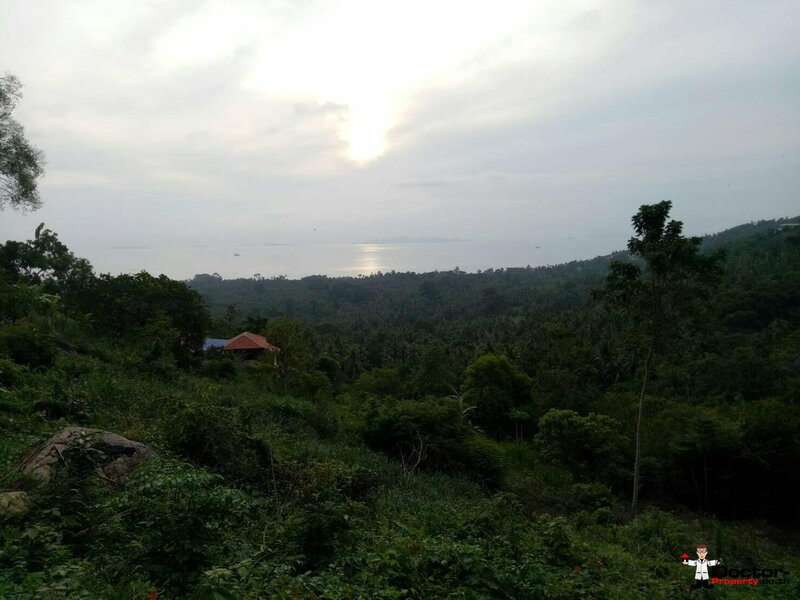 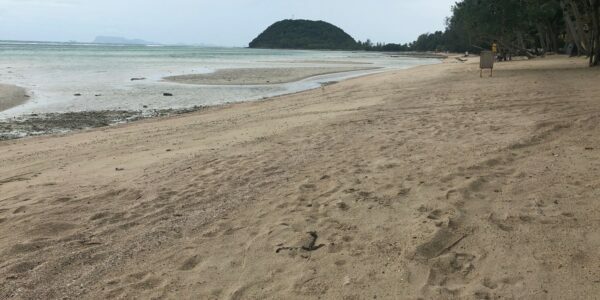 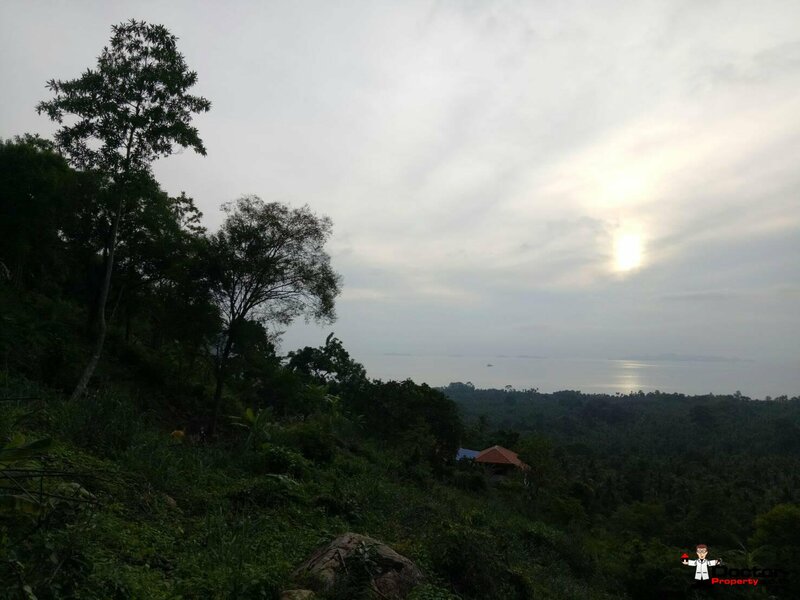 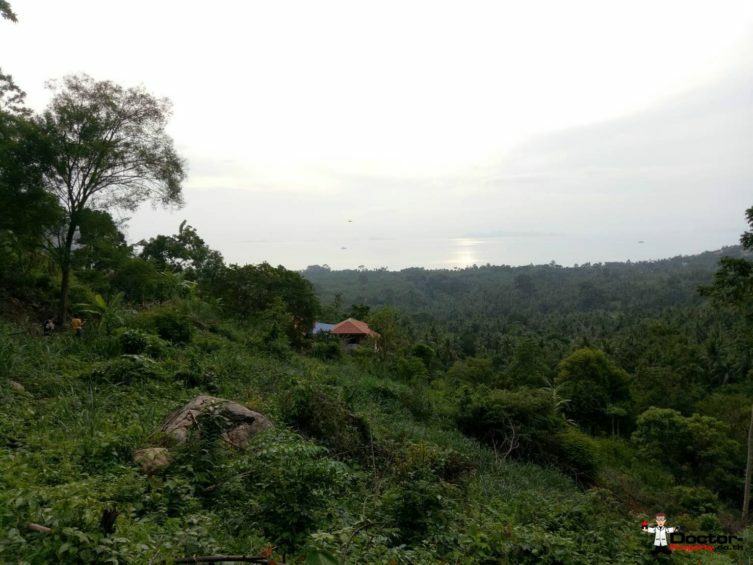 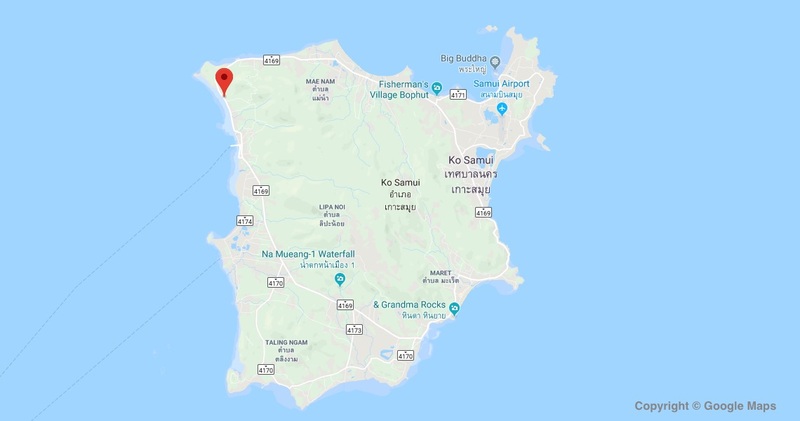 Locat­ed in the hill­side over­look­ing Bang Makham Beach, in the north-west­ern part of Koh Samui, Thai­land, is a large 13 Rai plot of Chan­ote land ready for your next project. 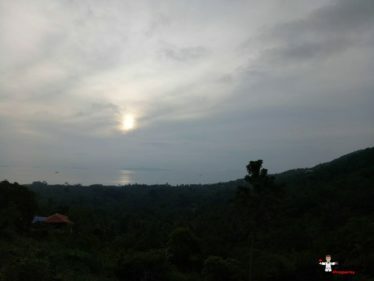 From here you can enjoy spec­tac­u­lar sun­sets over the 5 islands of the Angth­ong Nation­al Marine Park. The plot has pub­lic road access and elec­tri­cal sup­ply near­by. 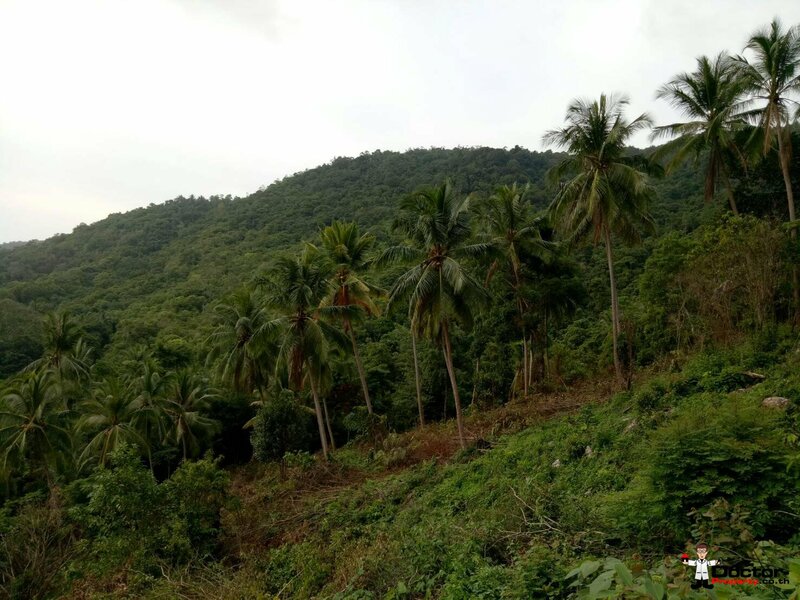 This land may be divid­ed to suit your needs, please con­tact us for more details! 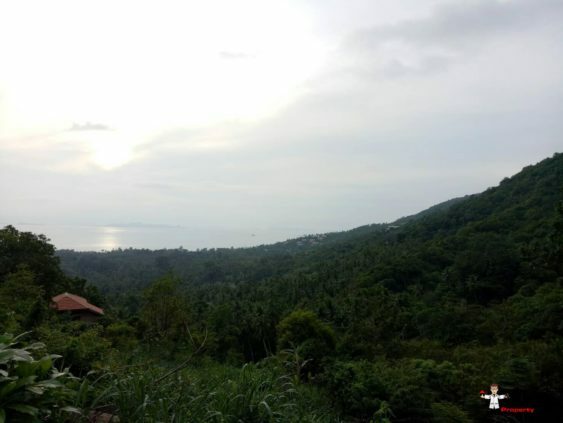 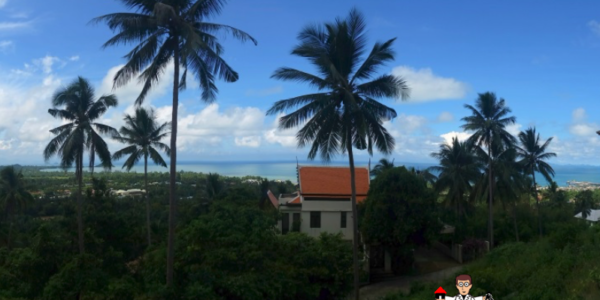 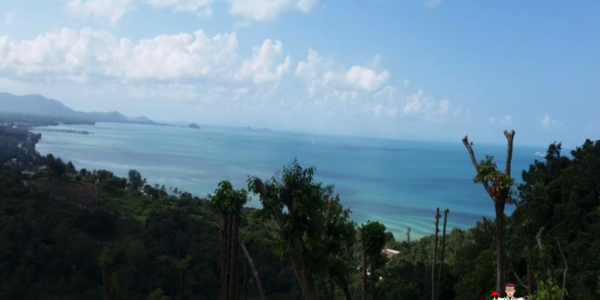 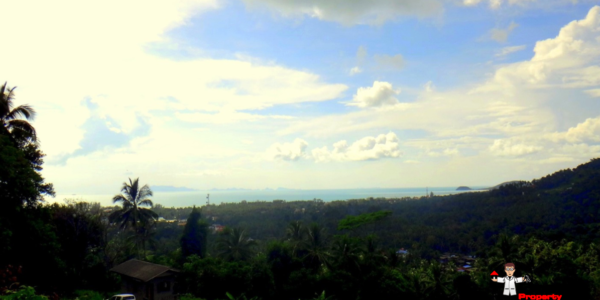 Characteristics: Land for Sale Koh Samui, Seaview, Ang Thong, Real Estate Koh Samui.